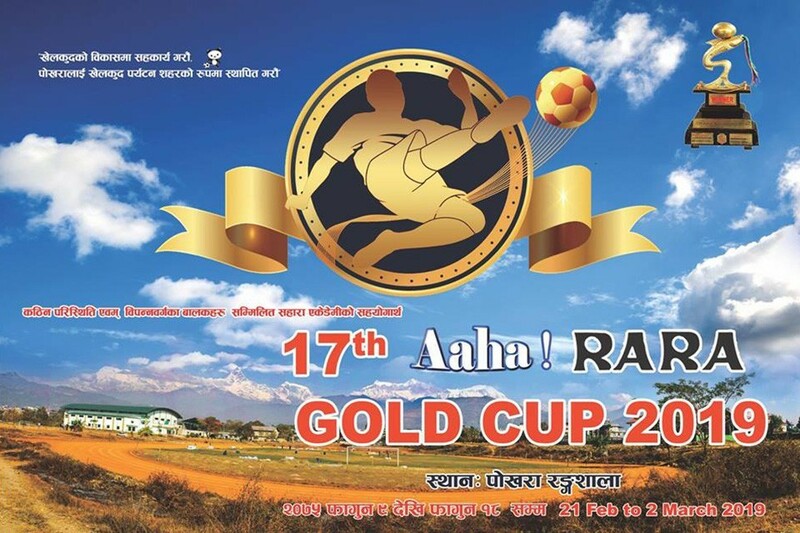 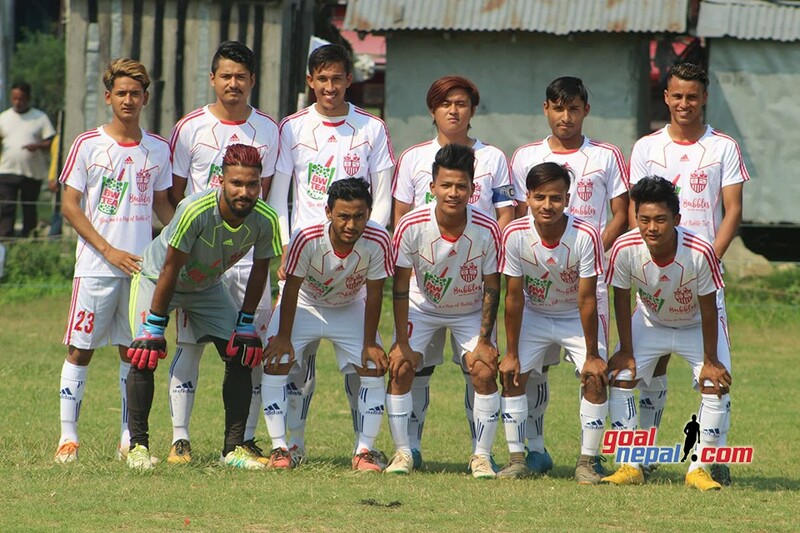 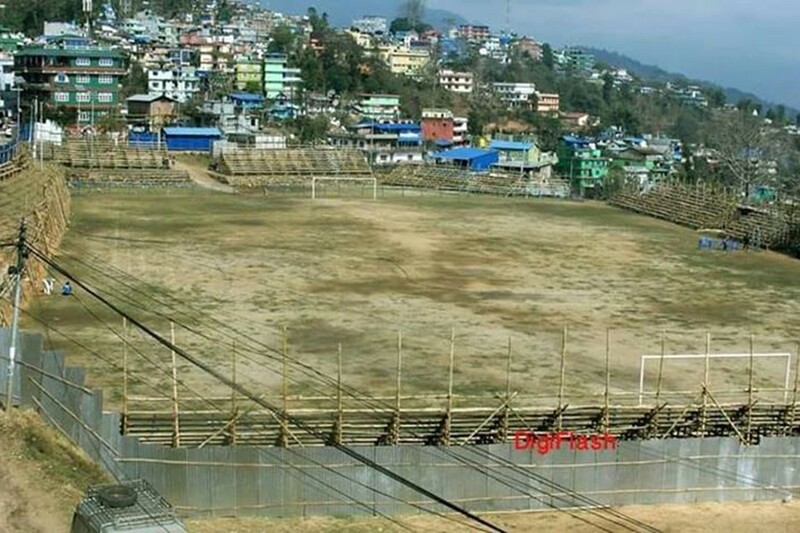 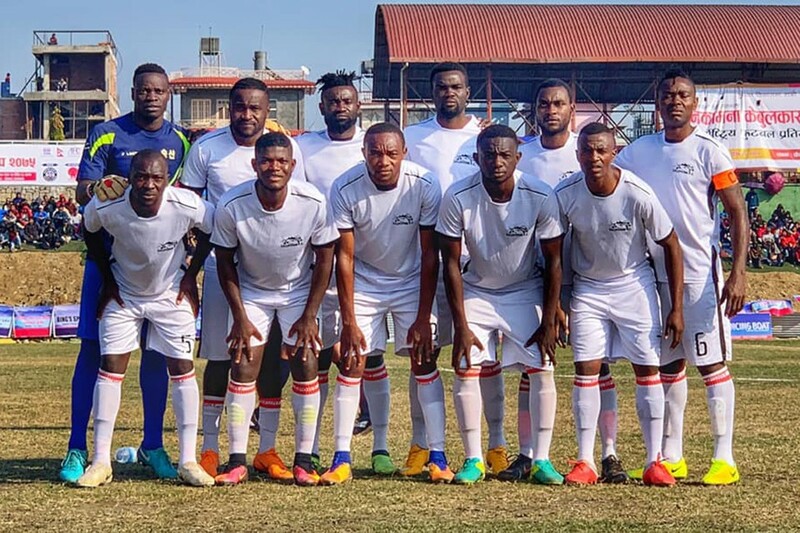 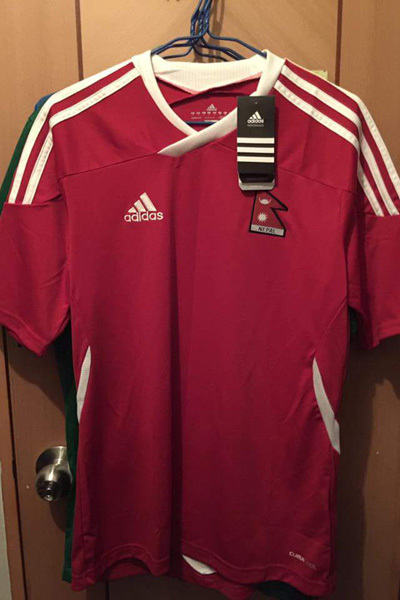 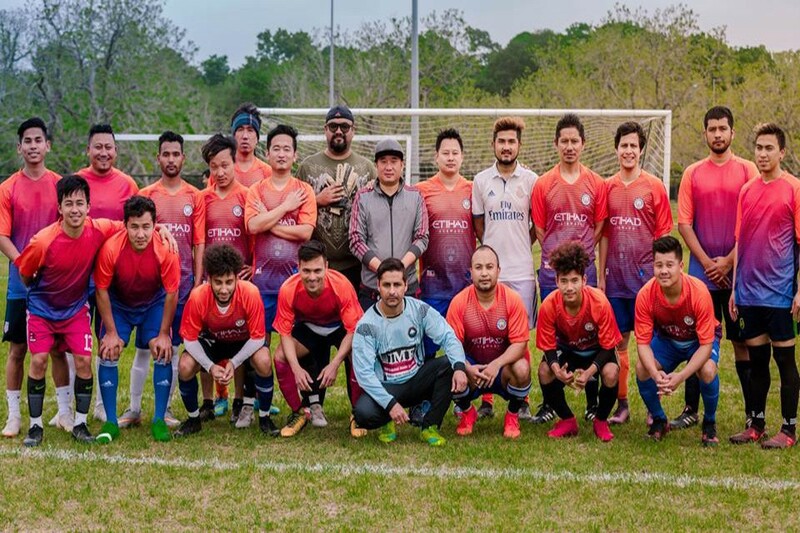 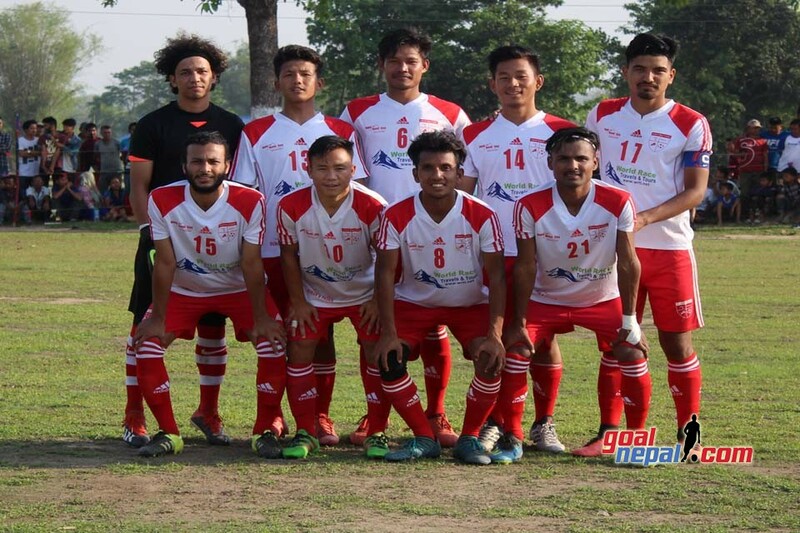 Rissho University from Japan is playing against Nepal Police in quarterfinal match of Mankamana Cable car Pokhara cup on Tuesday. 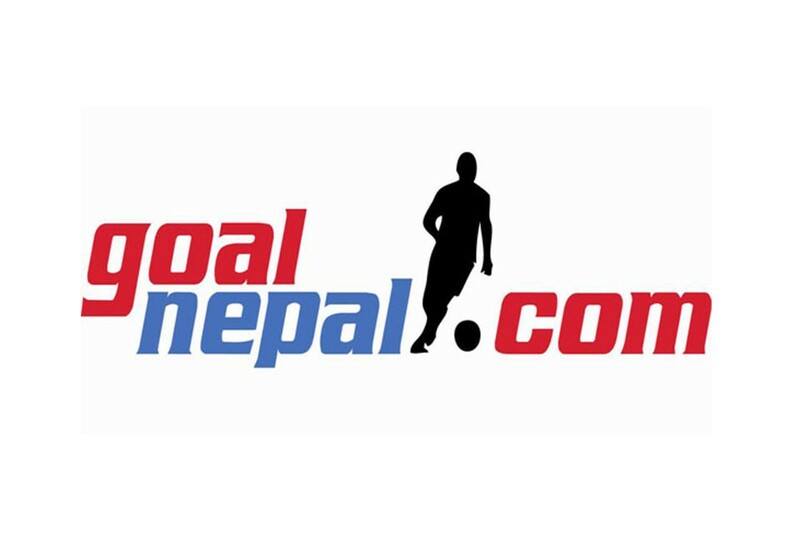 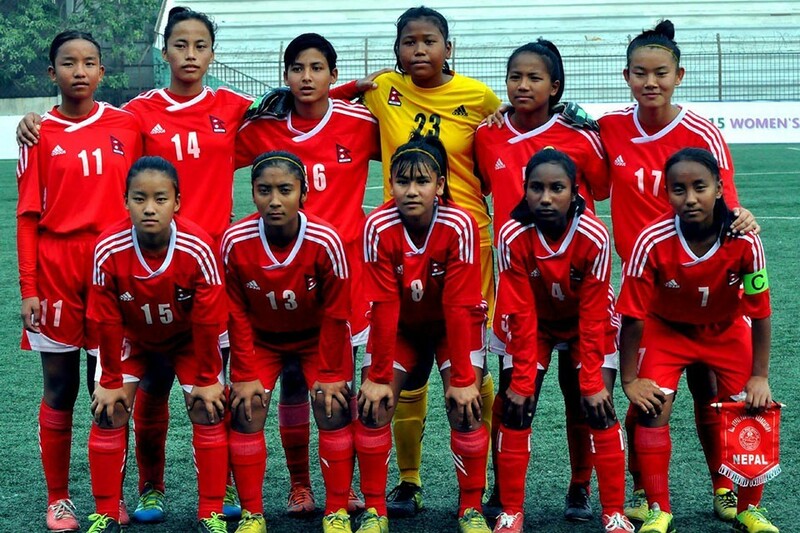 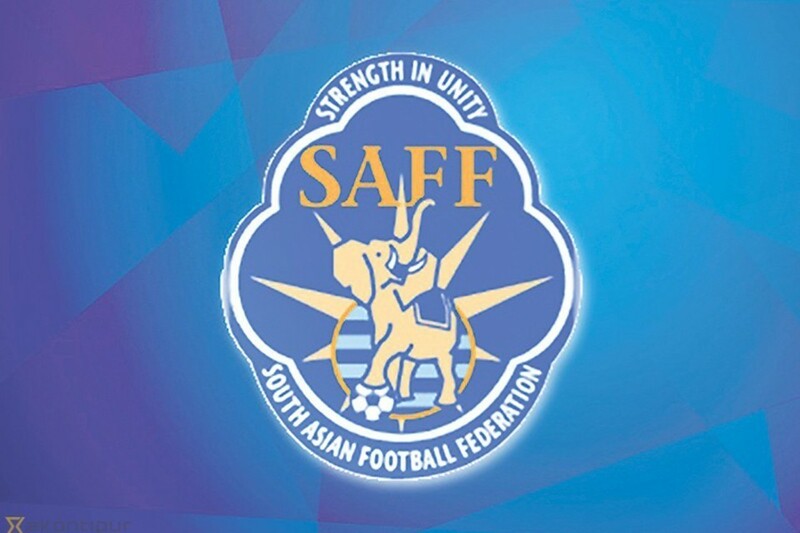 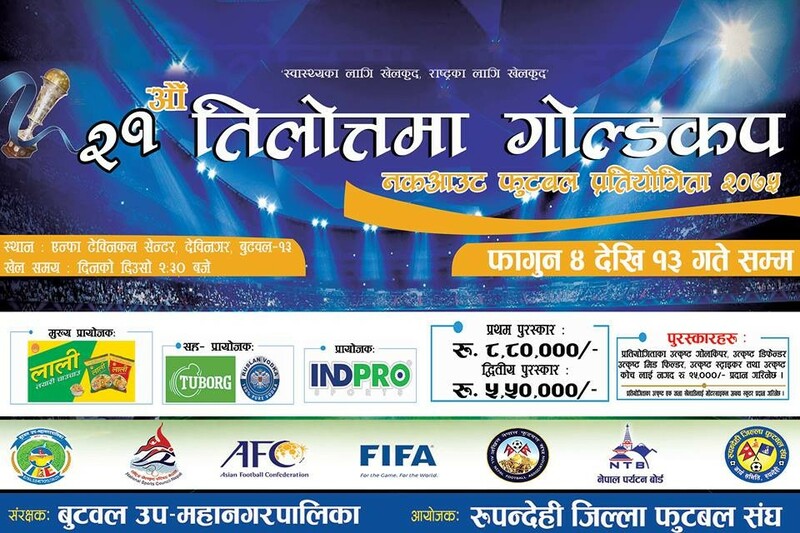 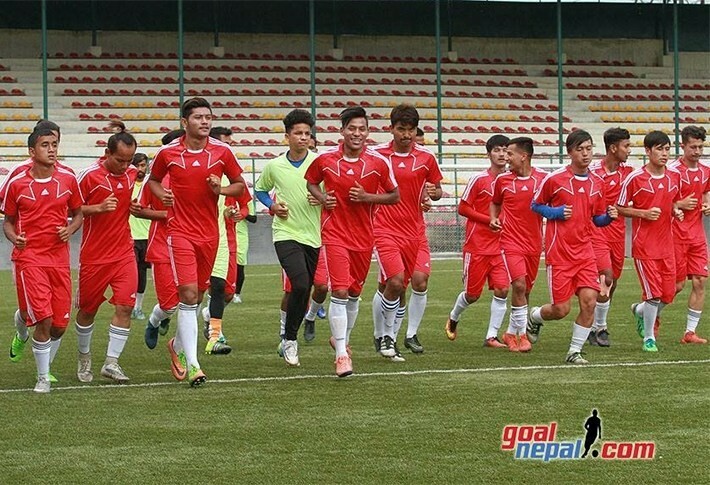 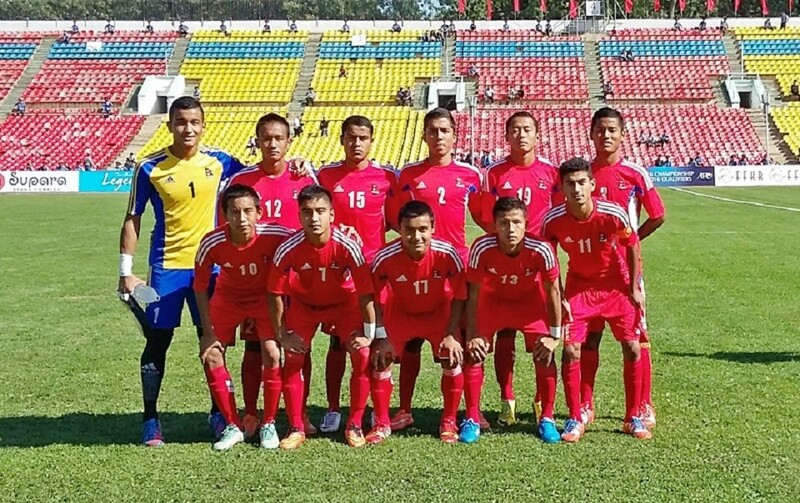 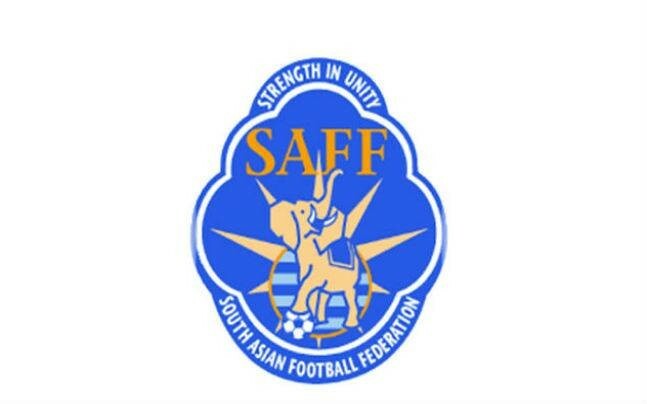 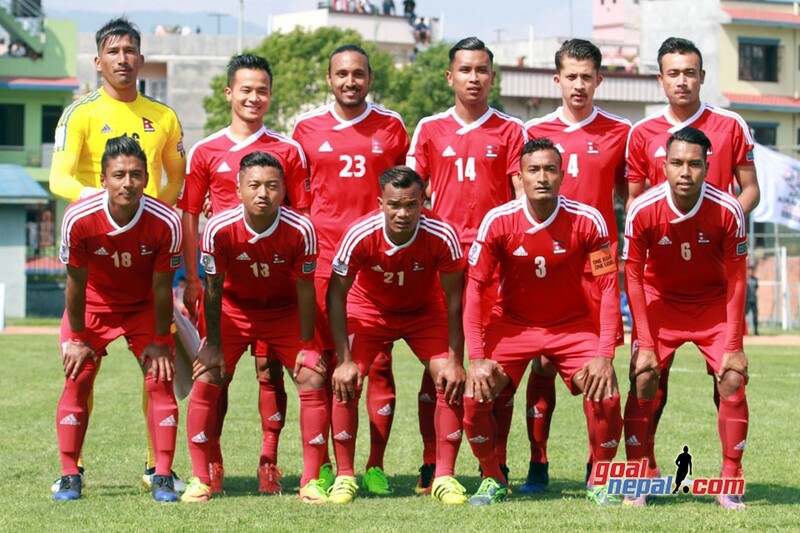 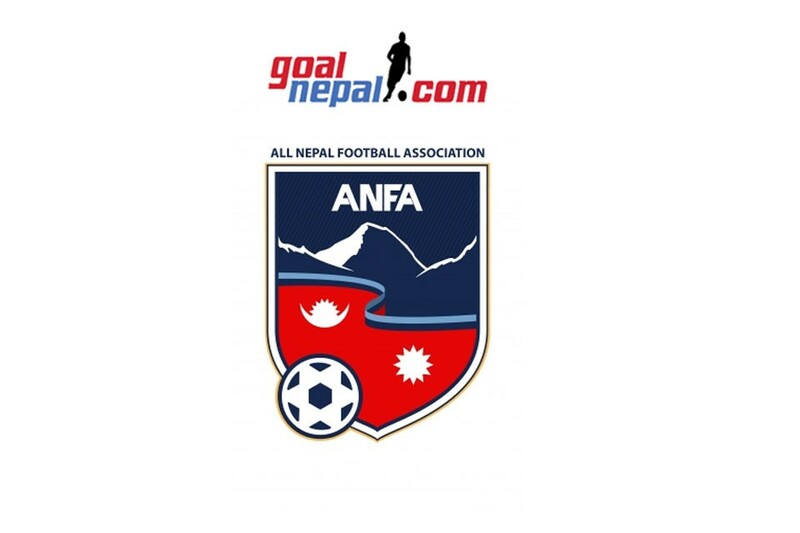 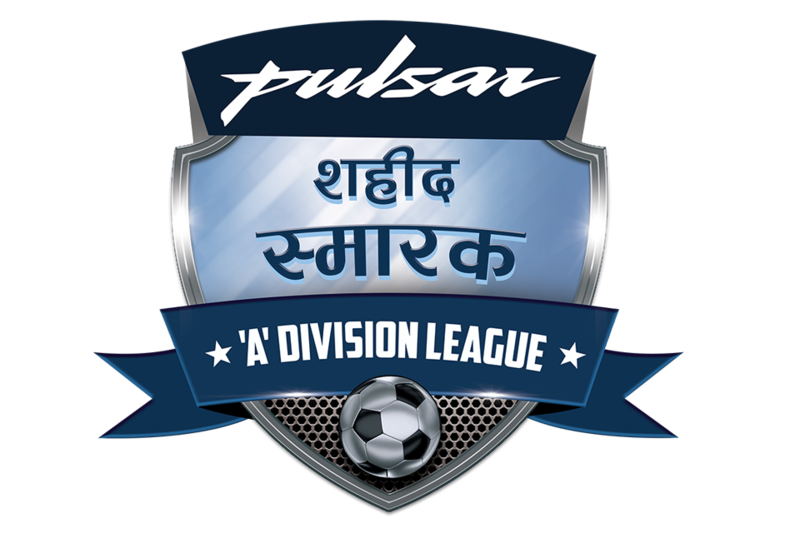 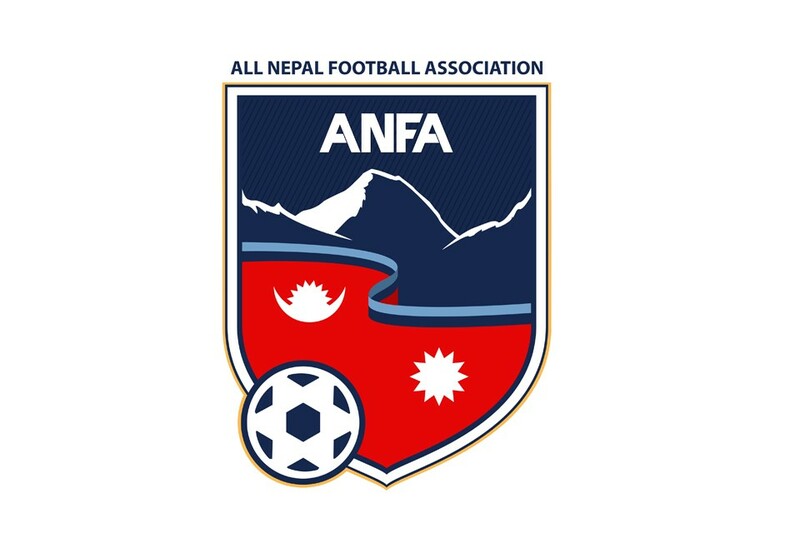 The team landed Kathmandu on Sunday and rushed to Pokhara to have a day rest before NPC clash. 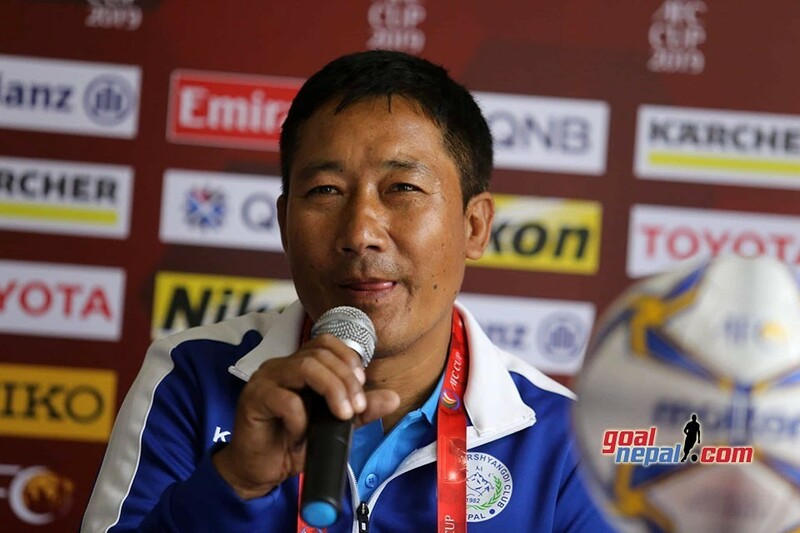 Speaking with press in Pokhara, coach Takeshi Tokairin said his team would play aggressive game against Nepal Police club.  "We don't know about Nepal Police. 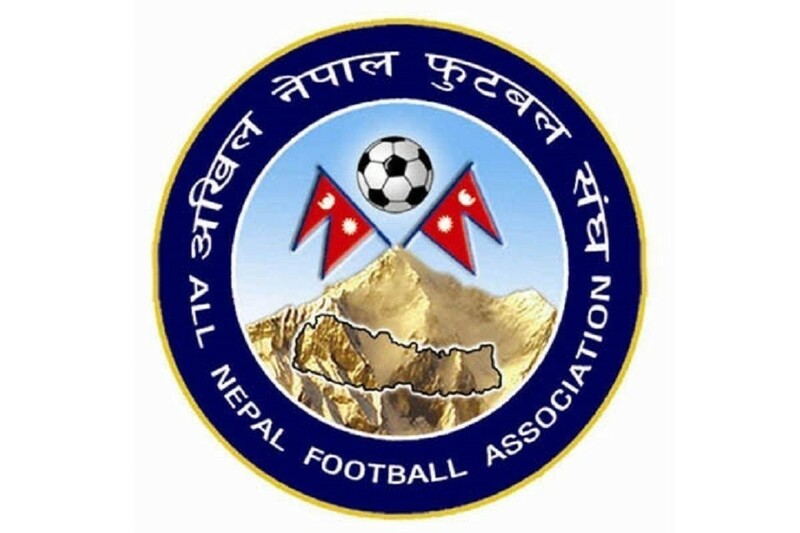 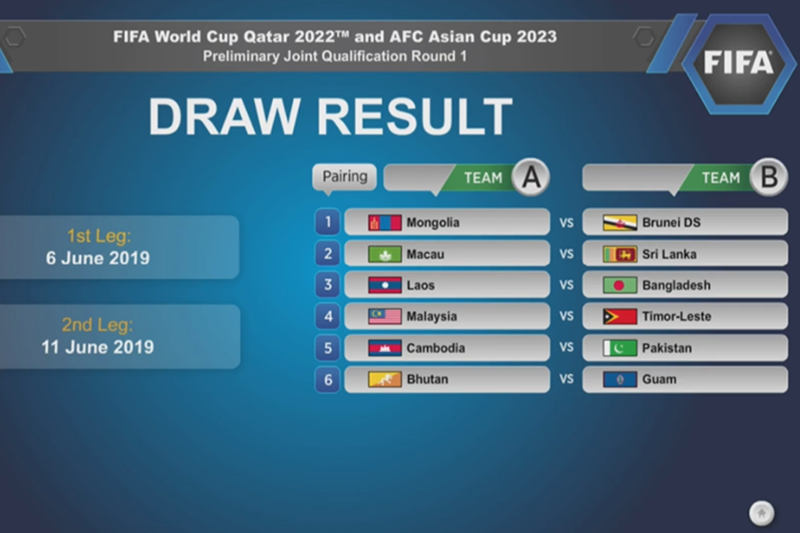 We will play aggressive game against them. 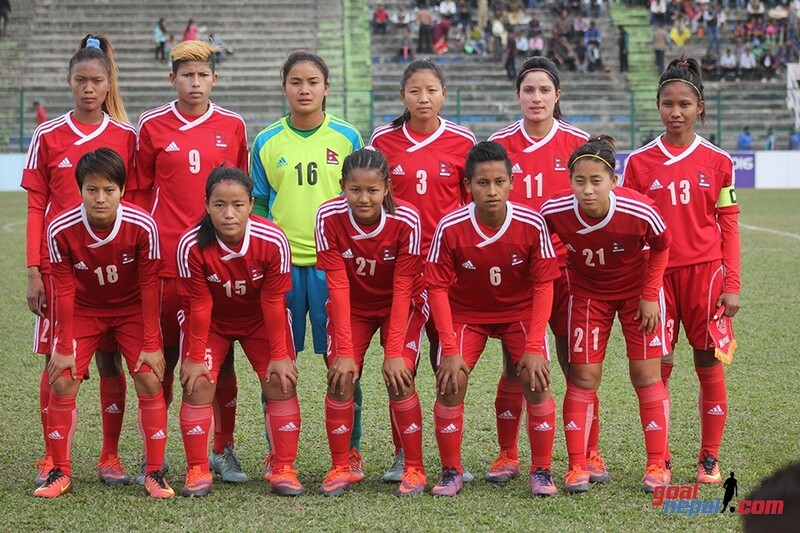 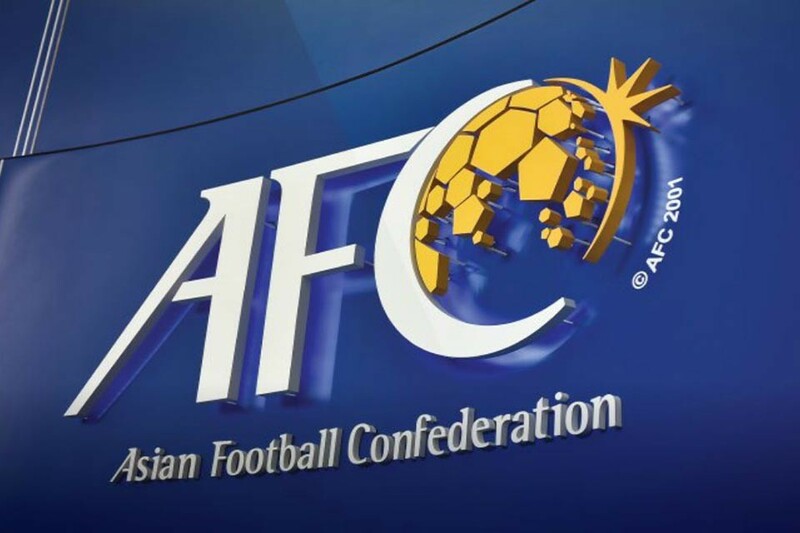 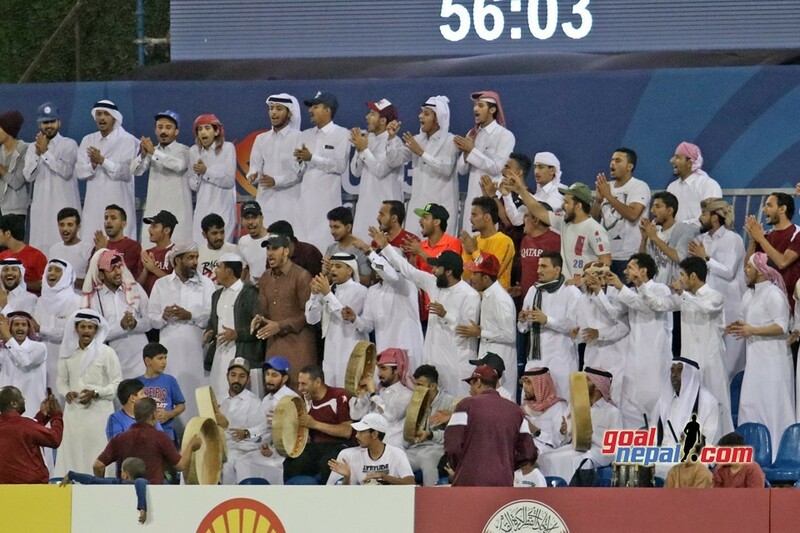 Ground is not familiar to us but this is football and we have to be ready for any circumstance", said Tokairin. 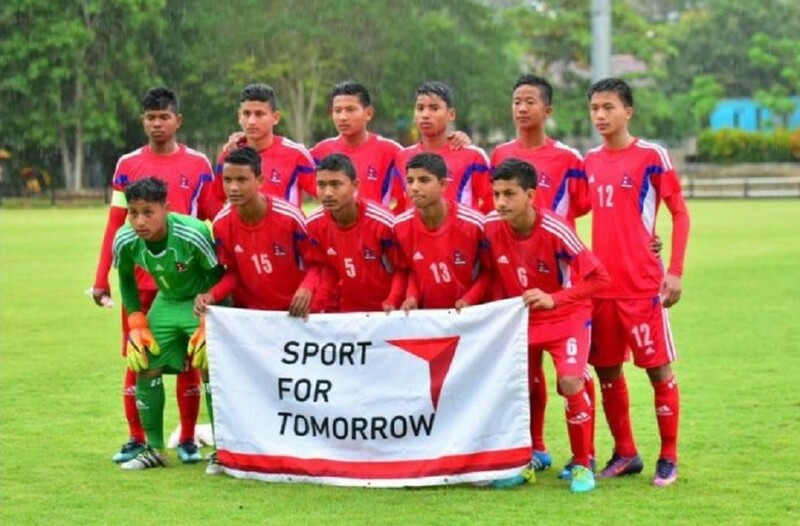 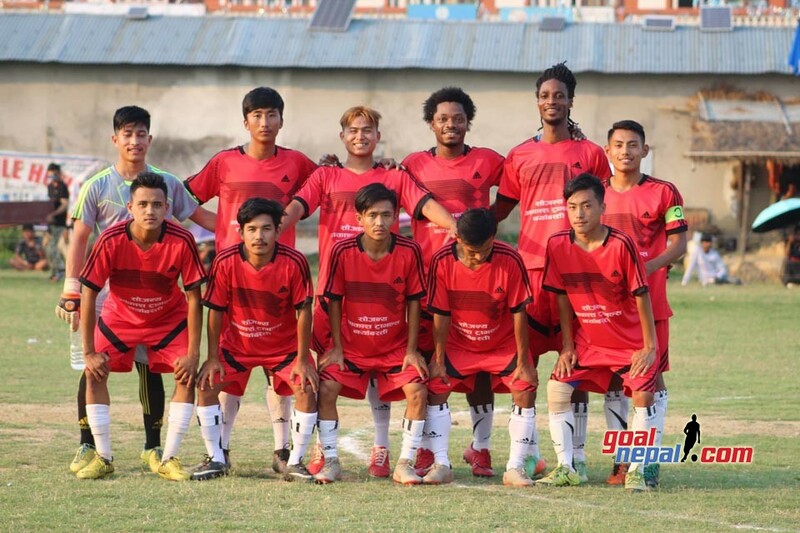 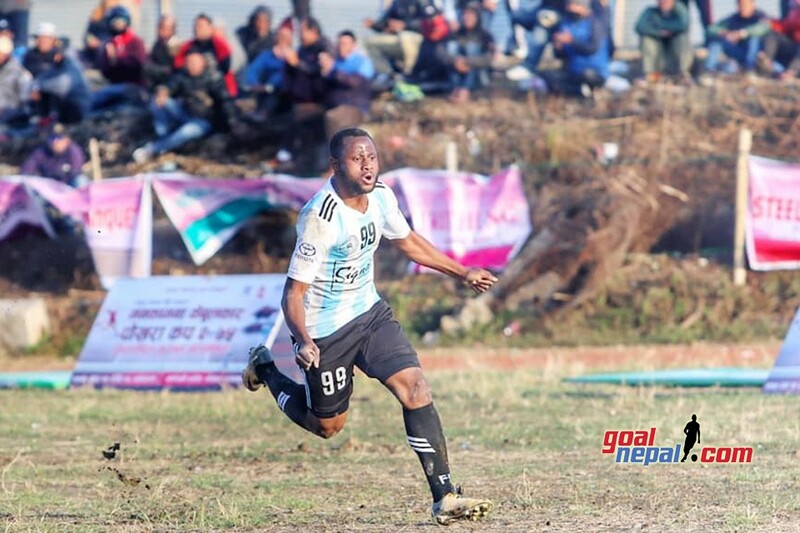 Former Nepal international Basanta Gauchan and Fun Roots academy owner Jun Hirano helped Kaski DFA to bring the team to Pokhara.